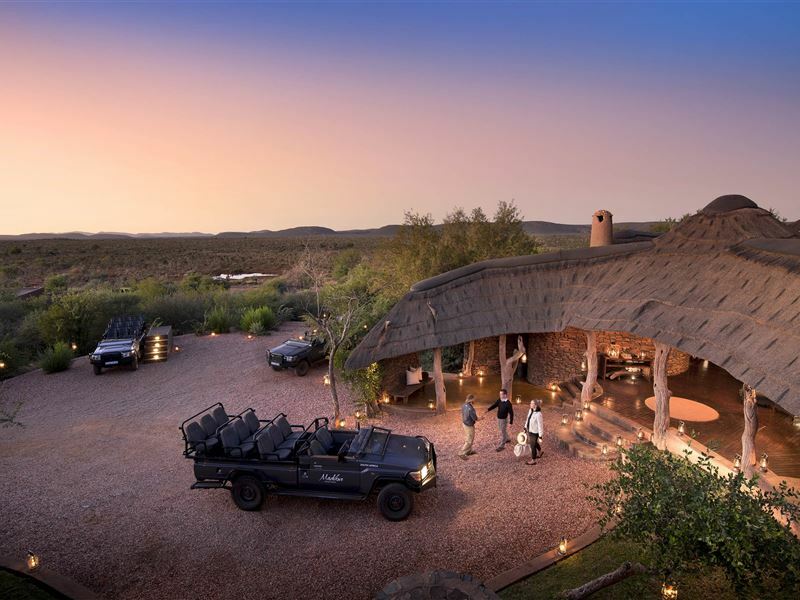 Located near the Botswana border, the 76,000-hectare Madikwe Game Reserve is famous for Operation Phoenix - the world's largest game translocation exercise. 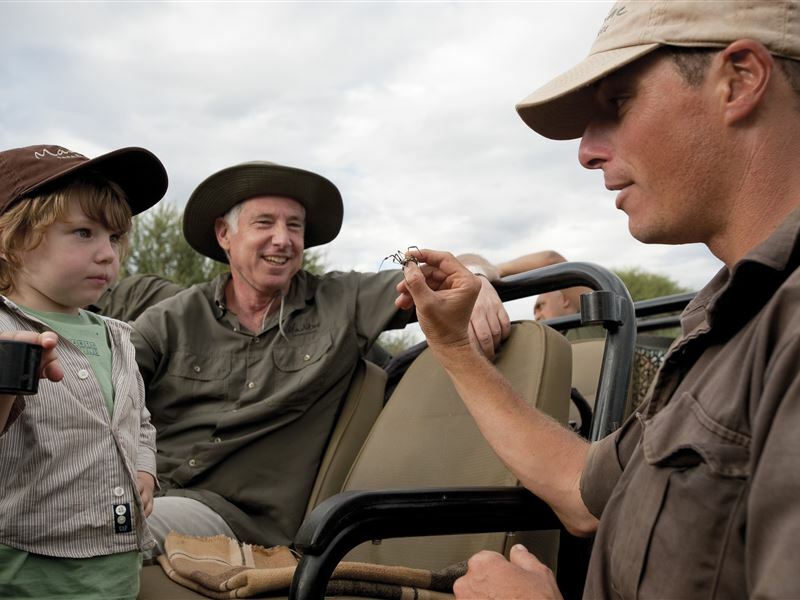 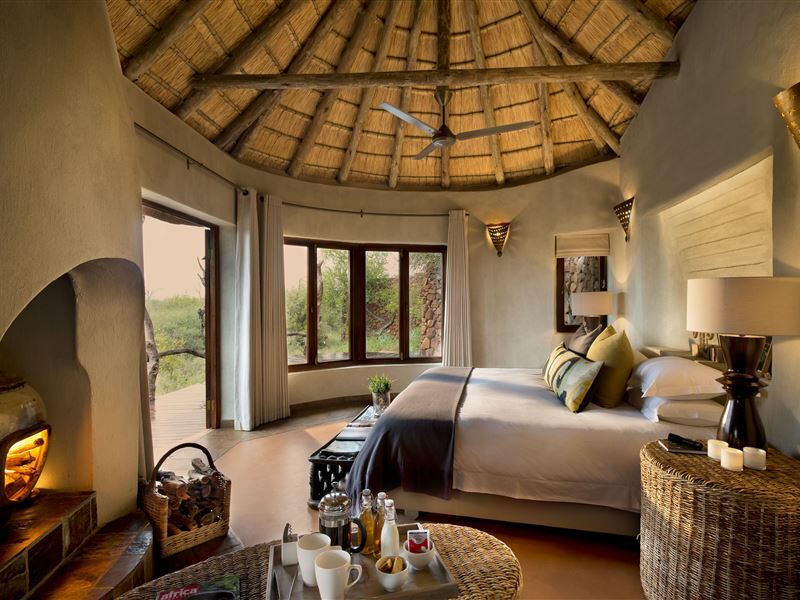 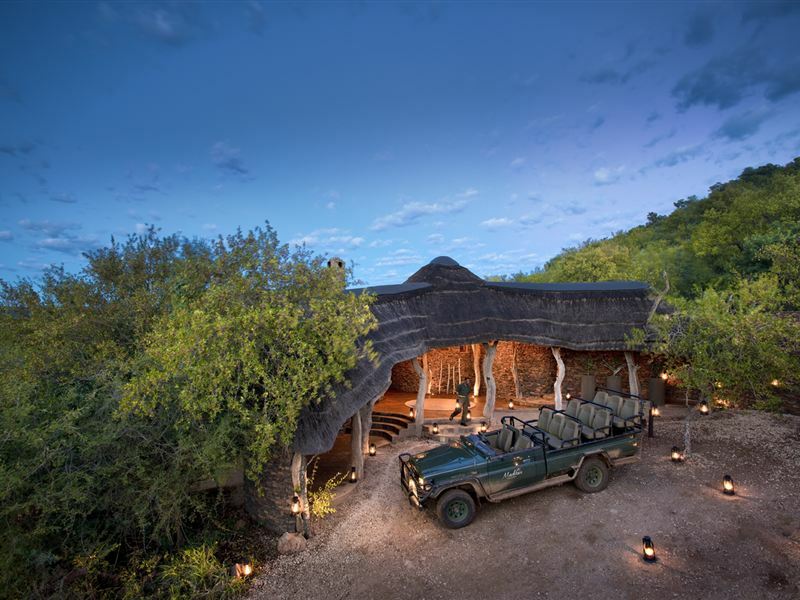 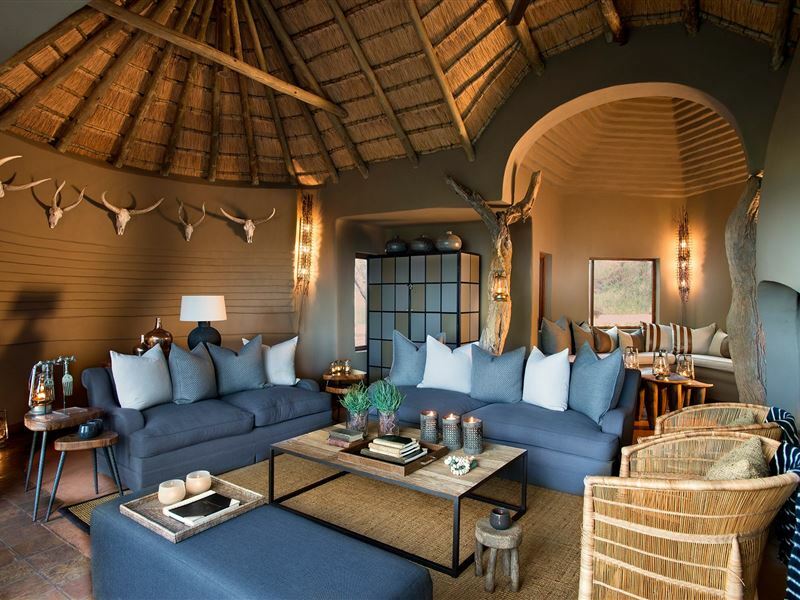 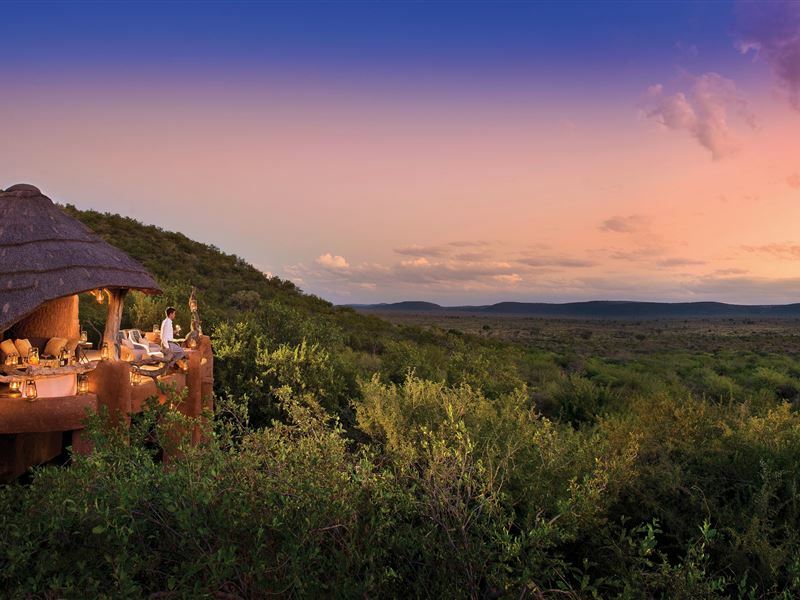 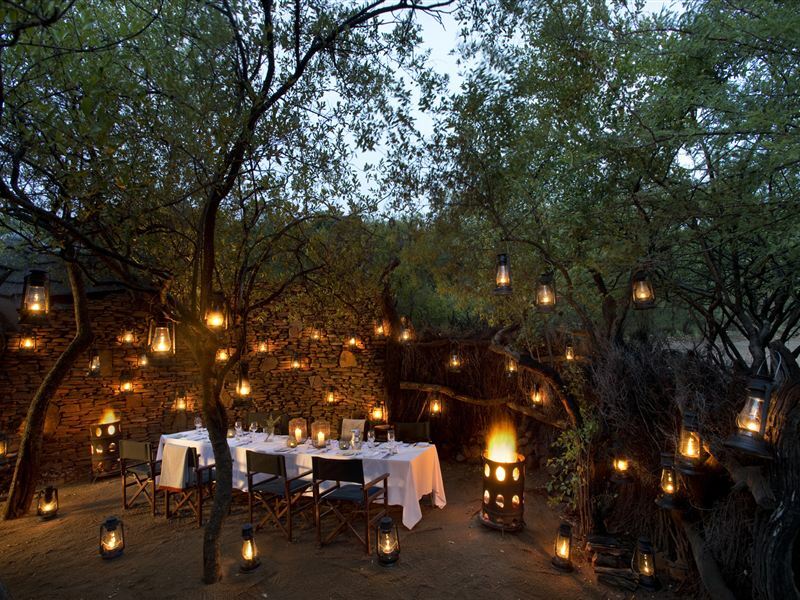 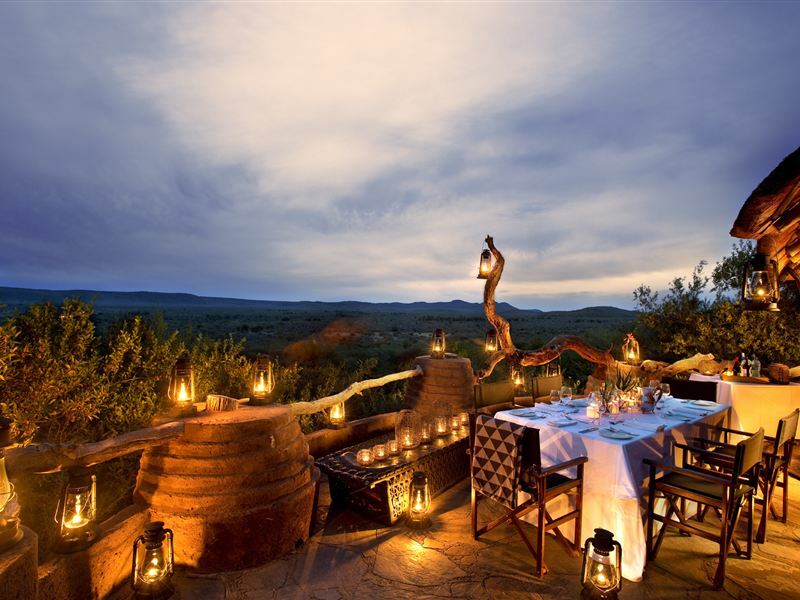 Guests can experience diverse Kalahari and bushveld habitat lodging at the malaria-free Madikwe Safari Lodge, where game drives showcasing Africa's most impressive wildlife are offered, led by expert rangers in 4x4 safari vehicles, as well as excellent bird watching with over 350 recorded species. 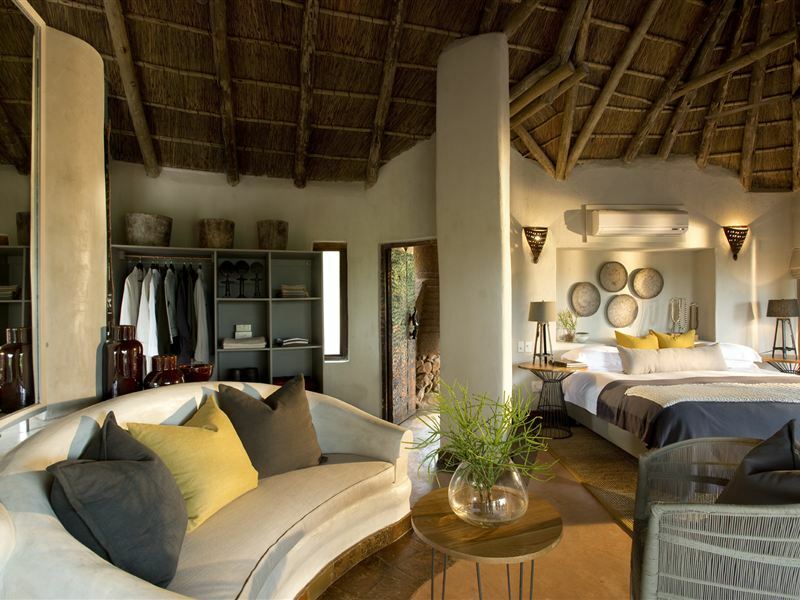 Each suite is strikingly organic in design and features a comfortable sitting area, romantic circular fireplace in the bedroom, and a spacious dressing area with personal bar. 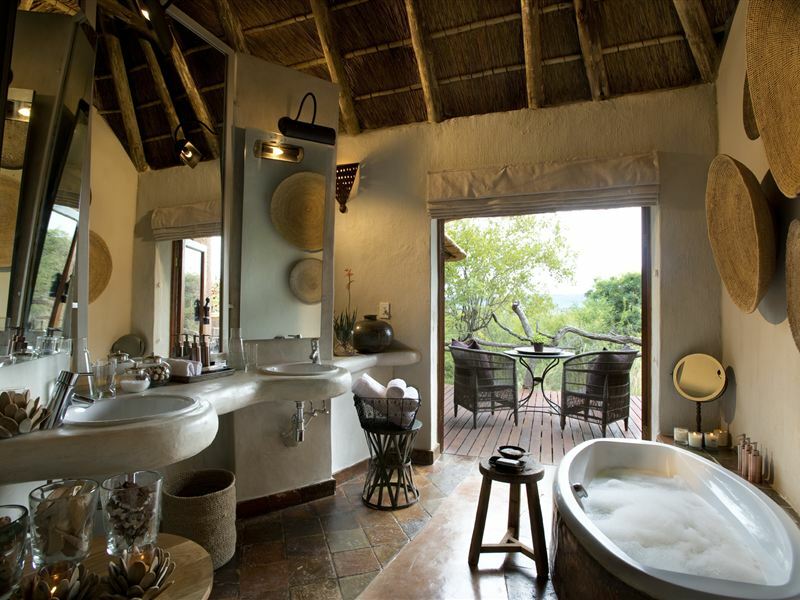 The beautiful en-suite bathroom boasts a large bathtub as well as both indoor and outdoor showers, while French doors open onto a wooden deck leading onto an inviting private plunge pool.